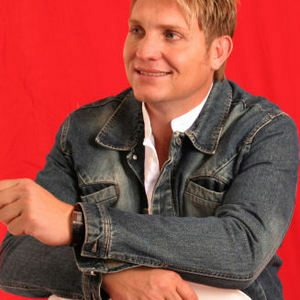 Kurt Darren is an established recording artist in South Africa and has been involved in comparing of many launches, beauty pageants and corporate functions since 1990. Kurt shot to stardom after recording his number one hit single "Meisie Meisie". This was soon followed by a string of hits including "S? Net Ja", "Loslappie" and "Hemel Op Tafelberg" to name only a few. Kurt's live show is energetic and he has also become very famous for his unique dance steps.